At Lincoln Hearing Clinic, we take a personalized approach to hearing loss treatment. We involve you and your family through every step and process in order to maximize communication and understanding for all listening situations and relieve frustration. Hearing loss is a family affair. Hearing loss can have an impact on one's whole family in a variety of subtle ways. 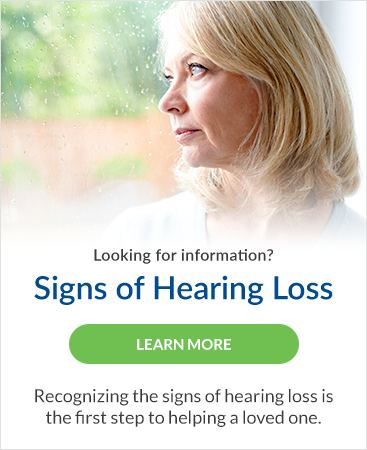 Old communication habits that used to suit the family unit just fine may become less than ideal when a member begins to lose his or her hearing. For instance, talking to one another from the other room, with the TV on, just won't work anymore. These types of small, subtle changes can lead to stress and frustration. Hearing loss can also cause the person suffering from it to feel less comfortable communicating in general, causing them to hold back. This can result in hurt feelings and confusion on the part of other family members. The team at Lincoln Hearing Clinic is here to help. There are many techniques and technologies available that can help you hear better, and improve your communication with your family members as well. Hearing aid technology has improved by leaps and bounds in recent years, and hearing aids today are comfortable, lightweight and provide exceptional sound quality. But helping you hear better with hearing aids is only part of the battle. At Lincoln Hearing Clinic, we also provide counselling to help families understand what to expect when a member experiences hearing loss, and provide strategies and communication tips to help improve communication. Contact us today to learn how we can help you, and your whole family, communicate better.